THAT L.A. IT GIRL: Skinny Cow What's Your Secret? | New Products and Events! Skinny Cow What's Your Secret? | New Products and Events! 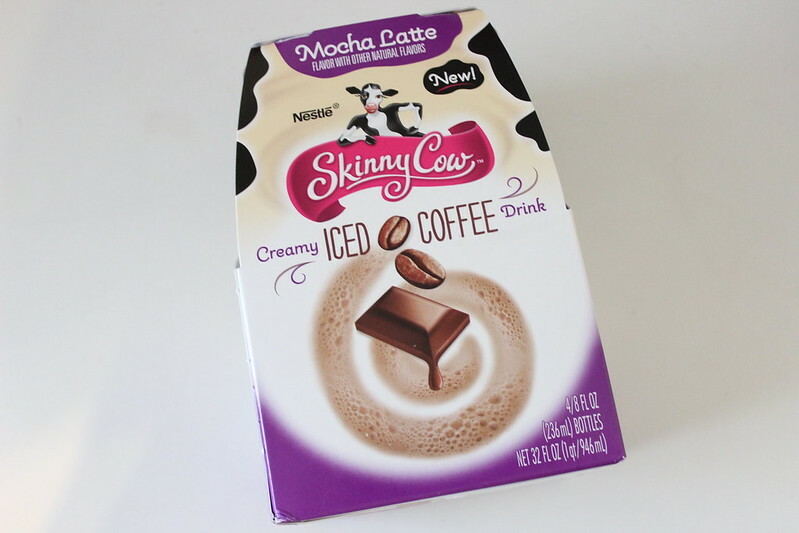 Compensation was provided by Skinny Cow via Mode Media. The opinions expressed herein are those of the author and are not indicative of the opinions or positions of Skinny Cow. Hey guys! 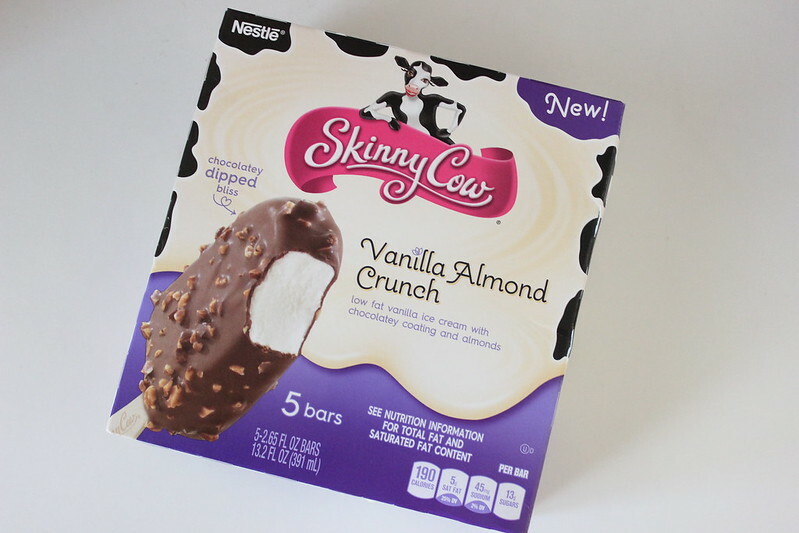 So in case you were wondering, Skinny Cow is a really cool dessert company that makes low calorie snacks, and desserts. 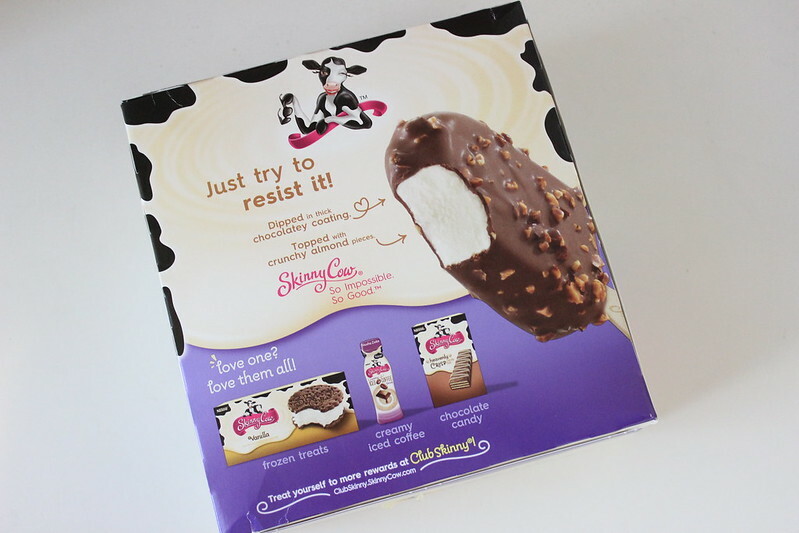 I've always been a fan of ice cream, and I remember the first time I had tried Skinny Cow was last year, when I picked up some of their ice cream sandwiches. Seriously all of their products are amazing, and I like how they are low calorie so I don't feel so guilty eating one after a long day! How amazingly good does this ice cream look? 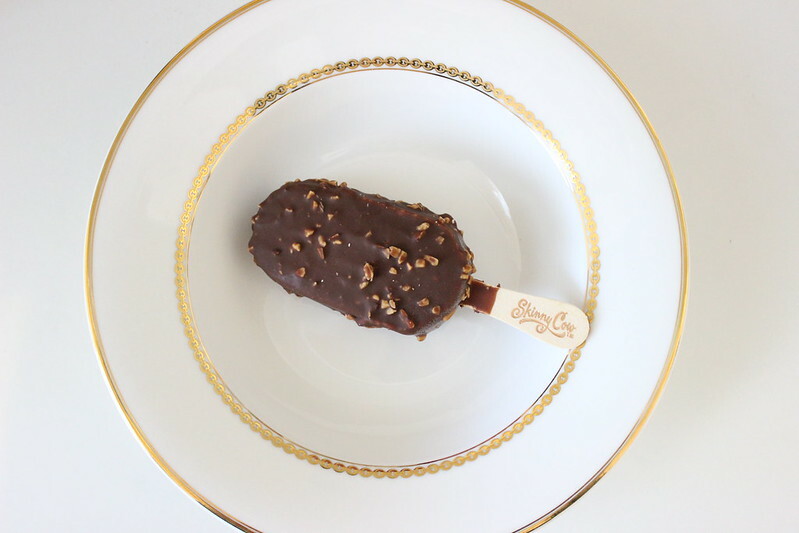 I love eating this ice cream bar after a long day of work! After sitting on the computer for a total of 8+ hours a day, the thing I want to do after work is sit down to relax, watch some TV, and eat something decadent! 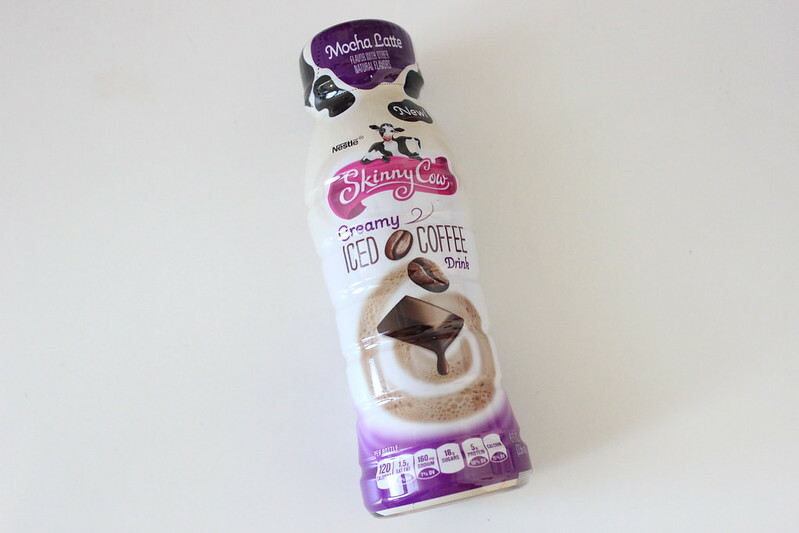 They just recently released a new line of coffee drinks for caffeine addicts (like me!). I like drinking these on the weekend when I need an extra boost of energy for events. I've been seriously loving the creamy texture of this drink, it totally doesn't feel like I'm drinking something that's low calorie! And they have some smaller snacks to get you through your day! For those of you who are wondering, I like snacking on these throughout the day! P.S. my brother like these too. I swear every time I go into the kitchen to find these, they are pretty much always gone! 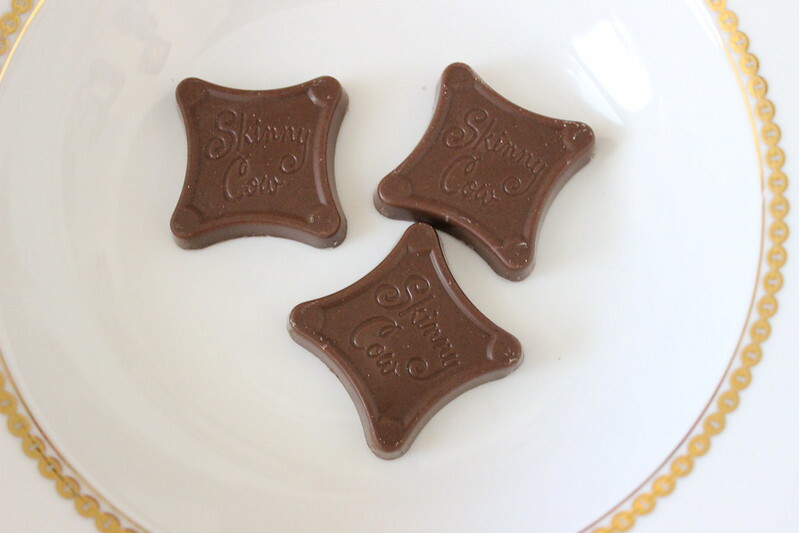 I'll be at the Culver City mall next weekend (June 5th - 7th) on Saturday sampling some of Skinny Cow's new products! If you are located in Southern California, and you are free Friday to Sunday, I would definitely suggest you come out! Skinny Cow will be located in front of Macy's. Psssst... Skinny Cow wants to let you in on a little secret. You and your friends are invited to a free one-night-only Skinny Cow speakeasy soirée in Los Angeles on June 11 from 5-10pm at The Edison. You can RSVP on their Facebook event page here! And the best part of this speakeasy event? It's FREE! So come out and maybe I'll be doing some makeup tutorials on some lucky girls! This event is dress to impress, so break out that little black dress!